I am looking for either a DX6i or DX7... I am an Ohio resident so if theres any locals out here looking to sell one shoot me a PM. I am willing to pay shipping as well !! FlightMedic12... 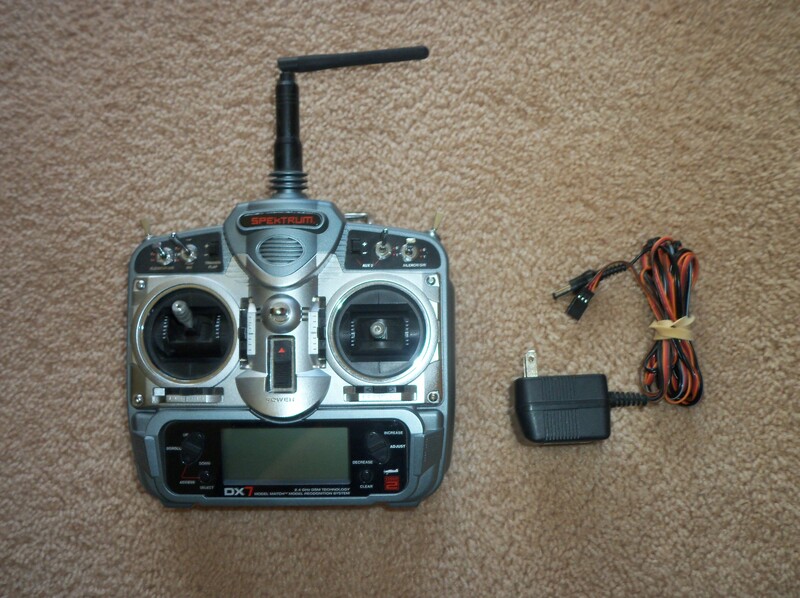 I have a Spektrum DX7 for sale... $135.00 Comes with the charger for the transmitter battery. Location: Battle Creek Mi. Woah...old thread. My bad. Deleting.